A class of students don;t know how to use a dictionary. They are reading. One of them asks you the meaning of a word. There is a dictionay next to him. What do you? Why is C the best from the point of view from the student, compared to the others. Would you expect him to be instantly proficient in dictionary use? What would you advise if he couldn’t find a word in the dictionary? Corpus research is potentially useful for learners. It contains information about frequency and behaviour and frequent language is often useful. Jane wasn’t quite sure what to with CR research or techniques to use with students to start with. The two main objections she encountered at work was that 1) it’s too difficult for the students and 2) data driven learning doesn’t work. She set out to disprove this. In actual fact the opposite happened… CR is difficult for students. 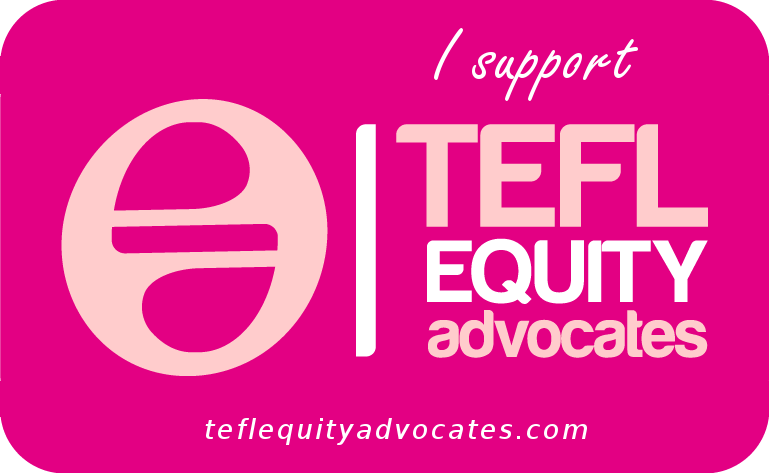 Research requires technical expertise and knowledge, time, that most teachers don’t have, never mind students. But this isn’t the kind of corpus research we need students to do. Data driven learning should work (see Timmis, 2015 again) – it enables more authentic language use, rich input, inductive learning and promotes and practices the skill of noticing, which is very important. But in 2009, it hadn’t been shown it’s more effective as a language presentation method than traditional methods. It was shown to be effective as a reference tool. 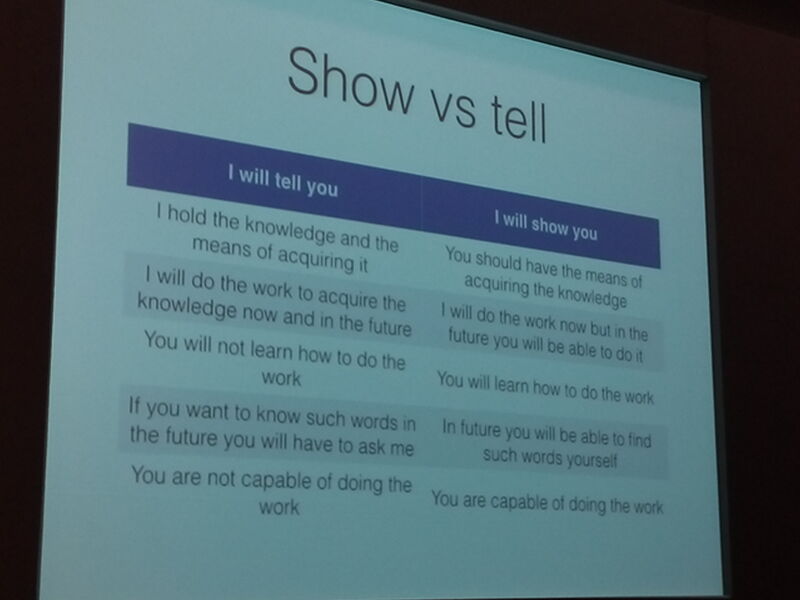 For students to learn, for learning to take place, students need to be engaged – either by the language (Relevant to them, they want to use it, need to use it) or by the task, if it’s a task they might replicate outside the classroom, that they can engage with. So why didn’t DDR work for Jane? The teacher selects the language so it might not be relevant, T researches it, filters results, creates questions and practice activities. The task might not be engaging. Concordance lines do not naturally occur (except in texts about concordances and corpus!) so concordance line tasks are not authentic for them. So it depends on if that particular student at that particular time likes that kind of activity: some do, some don’t. Even if we can move more students into the green zone, some of them will always get left in the negative zone. It also is very time-consuming for the teacher. So all in all tends to fall to the way-side. Jane talked about the importance, generally, of showing rather than telling students information. Jane then showed us how she used www.wordandphrase.info to solve a problem she met in class – finding collocates to use with weakness, opportunity and threat of the SWOT analysis to show obtaining benefit. Type in the word, click on search, click on the word when it appears in the box. Choose from the list of verbs. E.g. overcome weakness; combat threats; counter threats; etc. This was the first time she used this site as a reference tool with students. The next time it came up was with a different group of students, with whom she was mind-mapping globalisation. They needed verb collocates with threats. 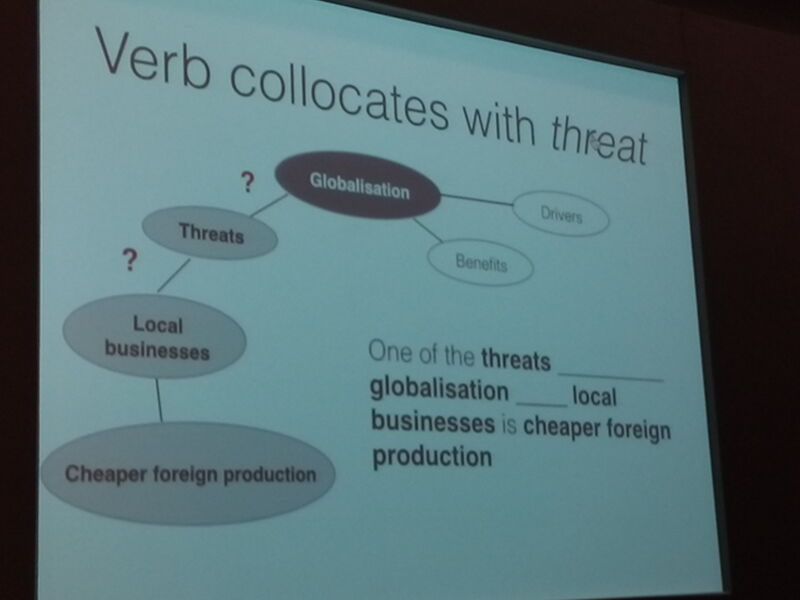 One of the threats POSED BY globalisation TO local businesses. What verb can I use with noun to express meaning? Is the noun the subject or the object of the verb? Is it the direct object? If so, is the verb used in the passive? Is the noun the indirect object? If so, what preposition is used between the noun and verb? Quick, easy, no preparation required (just used in the classroom in response to queries), authentic task (they can use it outside the classroom) and it’s relevant as it’s based on language that comes up in class. 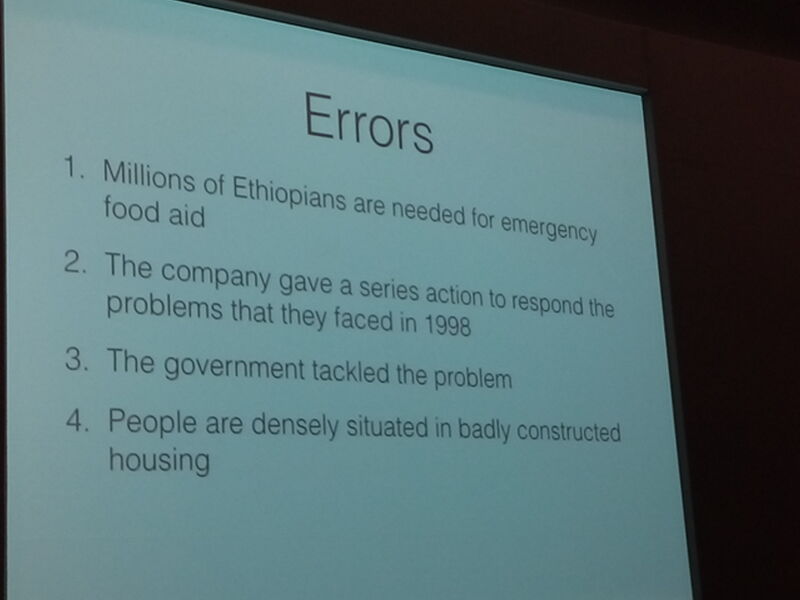 Errors relating to structure, collocation, formality/register etc. Jane also showed us “AntConc” where you can do a frequency search and look for content words. You can also discover collocations around key content words. You can use it to check errors. You can compare your own text as a student to an authentic text and look at differences in the way language is used. This can be stylistic e.g. Bangladesh used 4 times in an authentic text vs 25 in a student text. 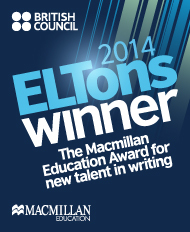 The aim is to help student be able to do this themselves in the future, in their academic writing. 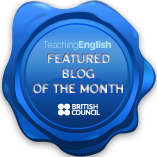 Try the activities on the wiki that Jane has made (for access/the link email her at the address provided below), think about how you could use it with your students. Don’t worry if things don’t work, it happens. Don’t feel you have to know everything. It’s ok. You and your students can learn together. Timmis, I. (2015) Corpus Linguistics for ELT: Research and Practice (Routledge Corpus Linguistic Guides) Routledge. This entry was posted in IATEFL 2015 and tagged corpus linguistics, data-driven learning, IATEFL 2015. Bookmark the permalink. regarding DDL activities a not yet finished meta-analysis of DDL studies has found quite a large effect size for them (greater than 1!) 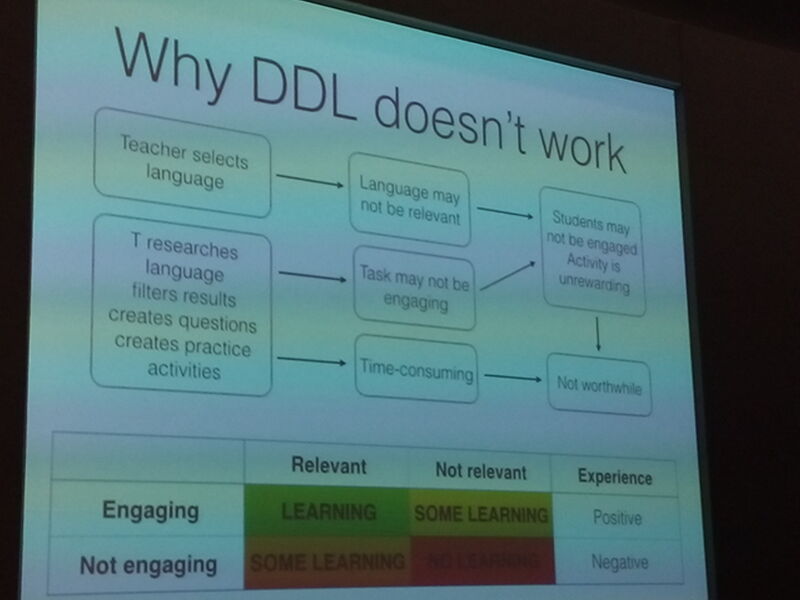 however it cautions that the more interesting questions are for what tasks is DDL useful or not and for what sorts of learners?